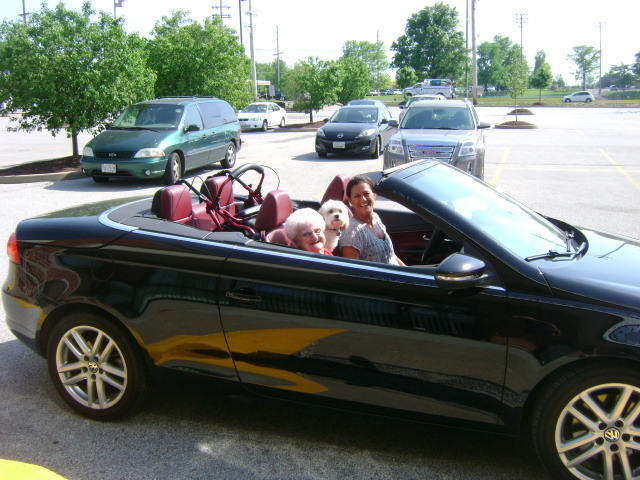 Our Patient’s First Convertible Ride! This is a patient of ours we pick up for her appointments. This was the first time she ever rode in a convertible! She was sooooo excited. Just look at that smile! She is 89 years young!